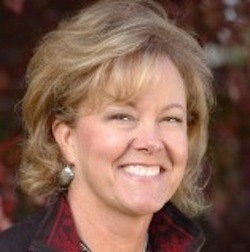 Susan has been a businesswoman who worked in the private sector for many years, a public servant who worked to make state government more accountable to taxpayers, a stay-at-home mom who instilled the values of hard work and charity in her kids, and an elected official who served as an Arapahoe County Commissioner from 2001-2013. She has lived in House District 38 for over 30 years, and is a wife, a mother to two wonderful children, and a proven leader. While in the Marines, Phil served as a combat engineer in South America. He earned the great honor of being a marksmanship instructor for all ranks of soldiers from new recruits to battalion commanders. After being honorably discharged from the Marines in 1990, Phil helped his father build his construction company, CCSI, and currently works as a foreman with Xcel Energy. Kimmi has been a lifelong Republican. She was registered to vote at 18 years old and served as an election clerk that same year. 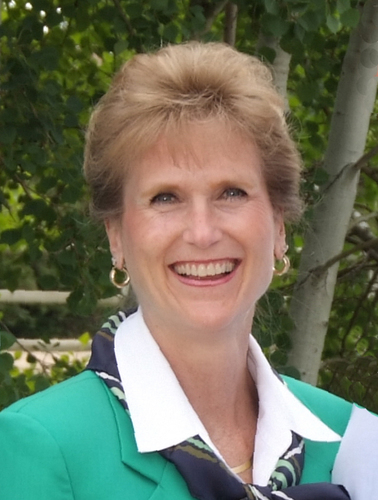 She has held every office except treasurer in the Las Animas County Republican Party. She has been part of the Trinidad/Las Animas County Republican Women’s Club for thirty years, including serving as president for three years and three terms as secretary. 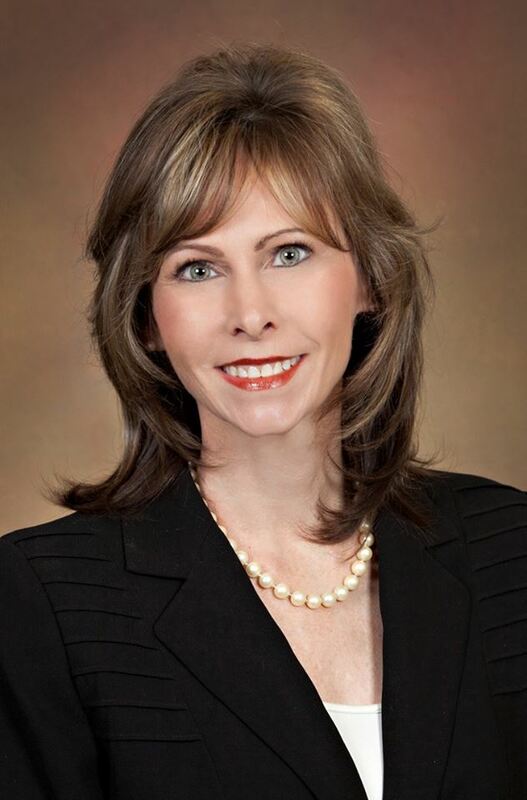 Additionally, she served one two-year term as the Chair for Senate District 2. 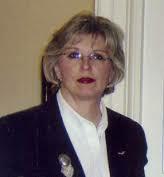 Kimmi has devoted substantial time and money advocating for agriculture and private property rights, and continues to own and operate Muddy Valley Ranch - raising USA beef! Larry retired in 2008 after 33 years as an Investment Executive, and was the first vice president for the Royal Bank of Canada: RBC Wealth Management. He served eight years in the Colorado General Assembly from 2005-2012, during which he served as chairman and ranking member of the business committee, member of the local government committee, and ranking member of the state veterans and military affairs committee. During his years of service Larry was consistently recognized for his conservative leadership. 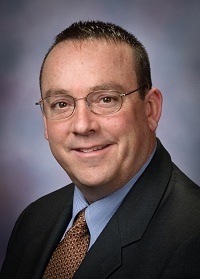 Hugh McKean has served on the New Vision Charter School Board as well as on the Thompson School District Master Planning Board, and has been serving the citizens of Ward Three in Loveland for the last seven years. 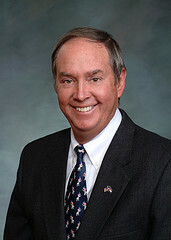 In his time on the Loveland City Council, Hugh has been instrumental in the work of the Larimer County Open Lands Board, the Northern Colorado Regional Airport Commission, the Loveland Open Lands Commission, Parks and Recreation Board, Police Citizen’s Advisory Board, and the Economic Development Subcommittee. He has been a strong advocate for the redevelopment of the former Hewlett Packard site and is a charter member of the Northern Colorado Airport Commission. A deep commitment to faith, patriotism, and civic duty are the cornerstones of Dave's upbringing, as well as continual sources of strength and guidance. 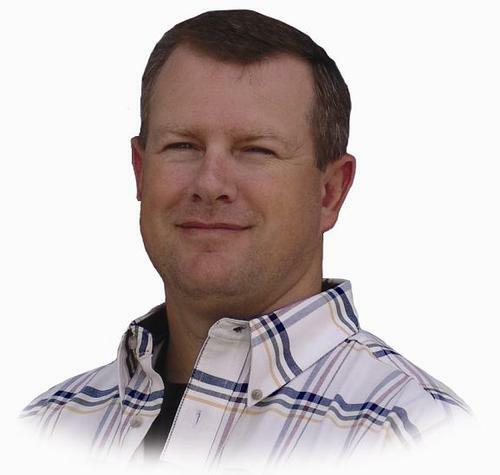 Dave currently serves as Vice-President of Logistics for his family-owned and operated company where he helps bring businesses together to find tailored solutions for their customers. 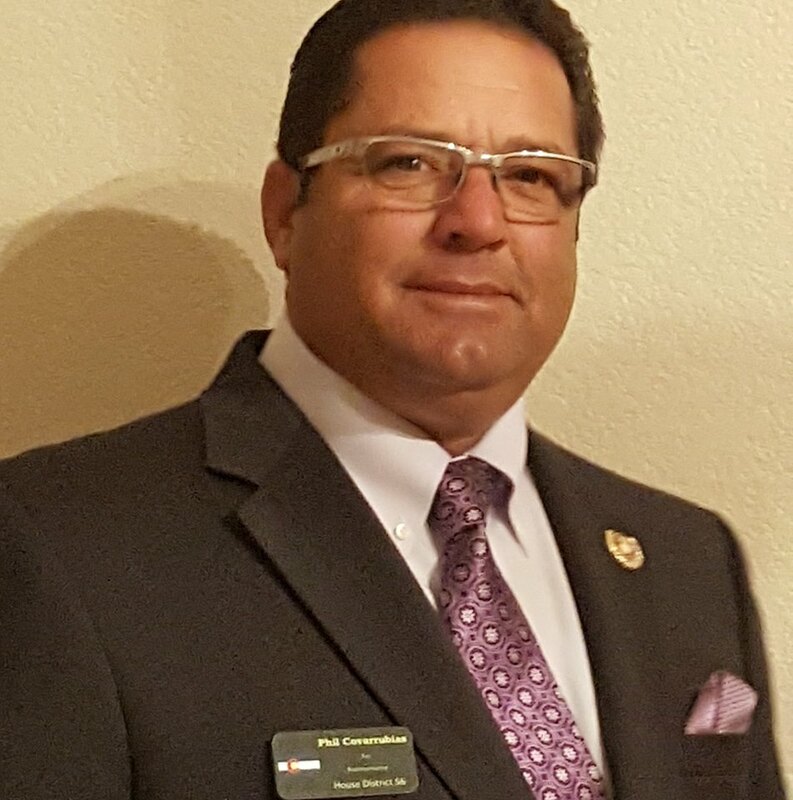 Additionally, Dave served as Vice-Chairman of the El Paso County Republican Party. To our true heroes. Let's celebrate our veterans today and every day. Thank you to our son, Cody who is a Captain in the army and stationed at Fort Carson and thank you to my father, Bill Webster for his service. God Bless our military serving and to those who have served this incredible country! Thank you to MADD for honoring me as the 2016 Legislative Champion. Representative Perry Buck (R-Sterling) and Congressman Ken Buck attending the annual Northridge Marine JROTC Birthday Ball at Northridge High School. Representative J. Paul Brown (R- Ignacio) along with three other family generations attending the 98th annual Colorado Farm Bureau Meeting.